Thanksgiving is truly a special time to show our gratitude for wonderful families, friends, blessed events and all the amazing gifts life has offered! The fun events of the holiday are as embracing as the spirit of gratitude itself, so it only makes sense to have fun with your loved ones for this special occasion. With that said, there’s no other experience than from the skies above! Here at Gentle Breeze, we’ve been in the business of creating unforgettable moments for over 38 years. 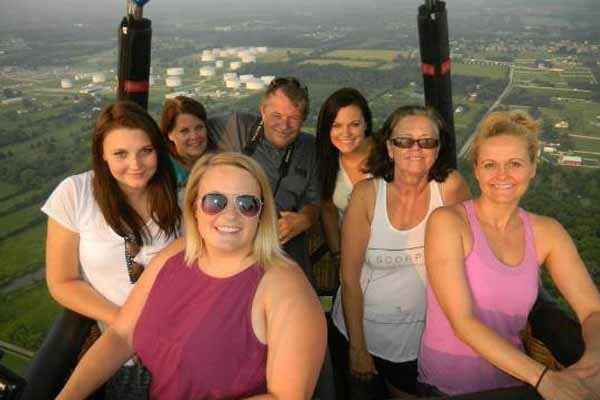 You’ll be in good hands while you get views of beautiful landscapes from a sky-high vantage point. It is an exciting way to give thanks, and it leaves everyone refreshed! You don’t have to worry if there’s too many of you. 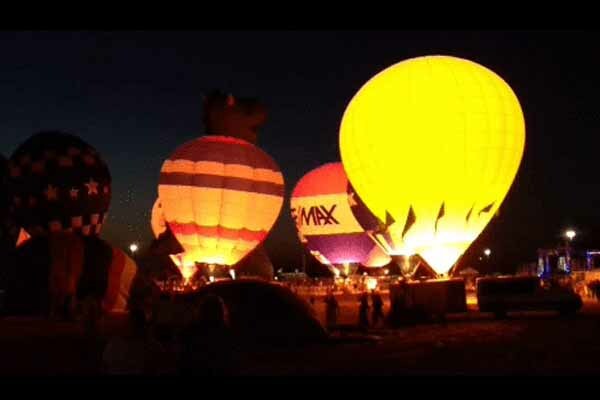 Our ride balloons can carry between 2 to 6 passengers in one balloon, and we can carry 20+ in multiple balloons per flight! Show your holiday spirits by letting your loved ones have the experience of a lifetime. Enjoy beautiful scenery and make precious memories all in one basket! Get to know the feeling of gliding weightlessly in the sky as sunlight spreads across the land this Thanksgiving! If you’re up for the excitement, book now! In closing, we are thankful for all the great friends, coworkers, customers, and community members we have encountered this year. We wish you the most pleasant of Thanksgivings and hope you enjoy this fantastic holiday season! 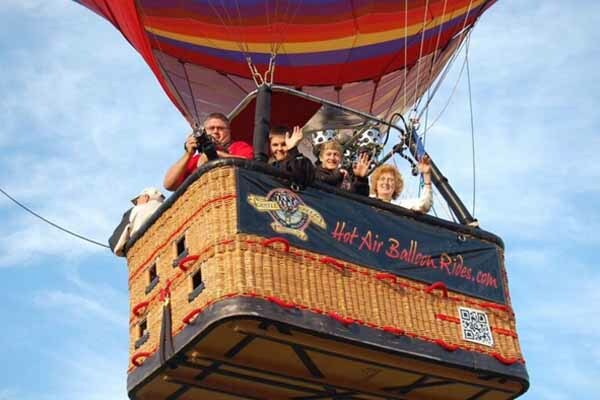 Get your hot air balloon gift voucher today!